The year 2012 marks the 50th anniversary of studio glass art in America, which will be celebrated by the Art Alliance for Contemporary Glass (AACG) with more than 100 glass demonstrations, lectures, and exhibitions. This golden anniversary will provide the perfect opportunity to celebrate the artists nationwide and showcase exquisite glass collections. 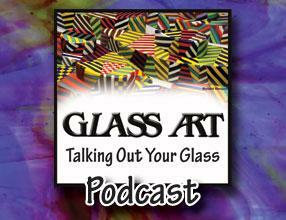 This article was originally published on page 14 of the November/December 2011 issue of Glass Art.